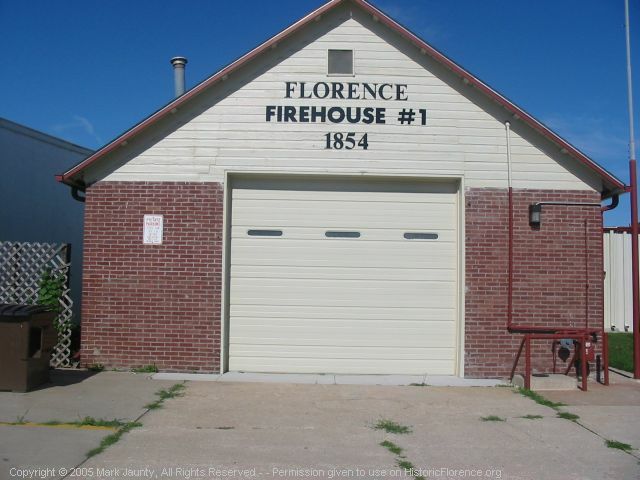 The Florence Firehouse was built in 1880 and is still standing. Currently it is used as office space and storage for the Florentine Players, who use the Florence City Hall building next door. The Florence Hose Company #1 used this same location. 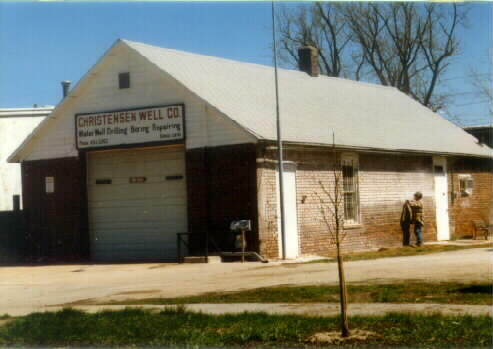 Check out the historic photo of the Florence Hose Company #1 in the historic photos collection.